Urban Dove | Energize. Educate. Empower. Why go through high school alone, when you can do it with a TEAM? At UD Team, students are placed on single-gender teams, with a dedicated coach. Coaches support students both on the field and in the classroom. UD Team teachers use a task-based, individualized instructional model to meet each students’ needs, getting them back on track towards graduation. At UD Team, your classmates are your teammates– helping you compete, earn credits, pass Regents, graduate and apply to college! 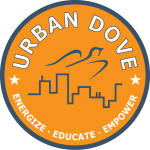 Urban Dove began as an after-school program for at-risk youth in 1998. Since then it has helped thousands of young people learn critical life skills and grow into successful, independent adults. 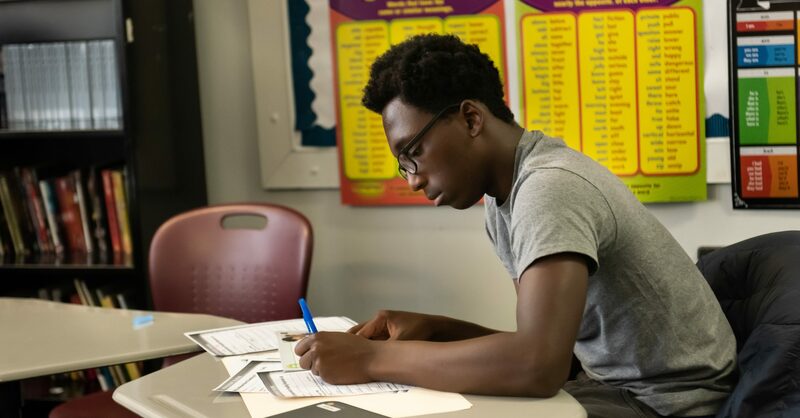 In 2012, Urban Dove used the success of its youth development program to create the UD Team network of high schools serving under-credited students. Through a curriculum centered around sports, youth development, and academics, UD Team reengages students and helps them develop the skills they need to get back on track to graduation, college and careers.